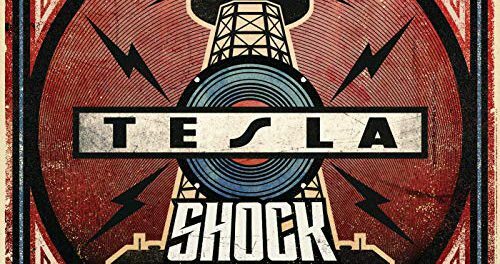 Sacramento, California based rockers Tesla‘s new studio album Shock will be released via Universal Music Enterprises on March 8, 2019 and the group has provided a little taste with the release of the title track for streaming purposes. Tesla‘s new album Shock was produced by Def Leppard guitarist Phil Collen. 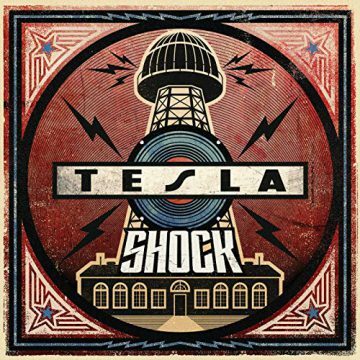 Provided to YouTube by Universal Music Group Shock · Tesla Shock ℗ A Universal Music Enterprises release; ℗ 2019 Tesla Electric Company Recordings, Inc., under exclusive license to UMG Recordings, Inc. Released on: 2019-01-18 Producer: Phil Collen Studio Personnel, Engineer: Brian Wheat Studio Personnel, Engineer: Jack O’Donnell Studio Personnel, Engineer: Patrick Olguin Studio Personnel, Mixer: Ronan McHugh Studio Personnel, Mastering Engineer: Marco A.